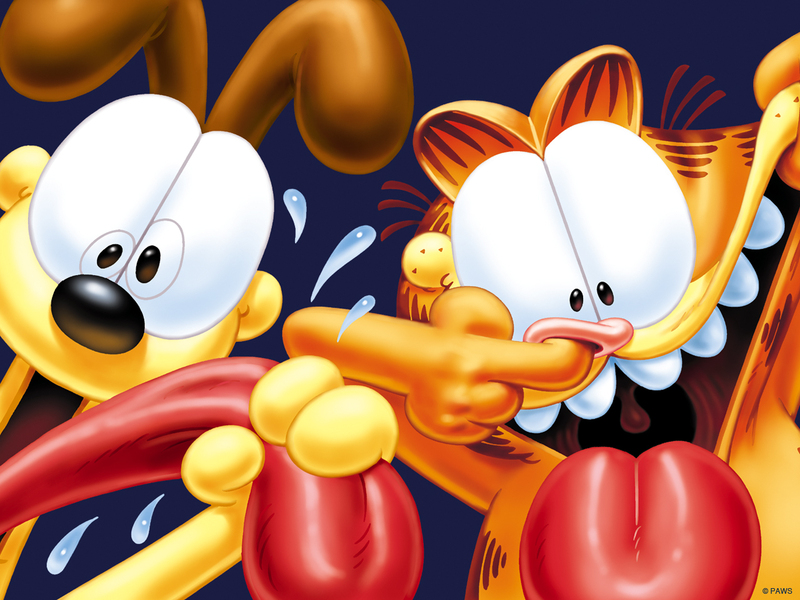 I LOVE GARFIELD!! HE IS REALLY CUTEE! !